Fastpitch bats, gloves, cleats, and other softball equipment and gear. Golf Plus boasts a large selection of the newest and hottest Fastpitch bats, gloves, cleats, and other softball equipment and gear. Our staff members are here to help you figure out the best equipment to fit your needs. Not sure what size bat will work best for you? We can soft toss to you in our indoor range and help you decide which bat will help you at the plate. 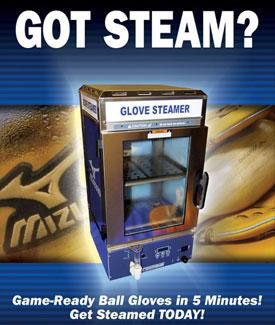 Our Mizuno Glove Steamer is available to break in your glove and help you improve your game. Gloves purchased at our store can be steamed for free! Gloves purchased elsewhere can be steamed for $20.00. 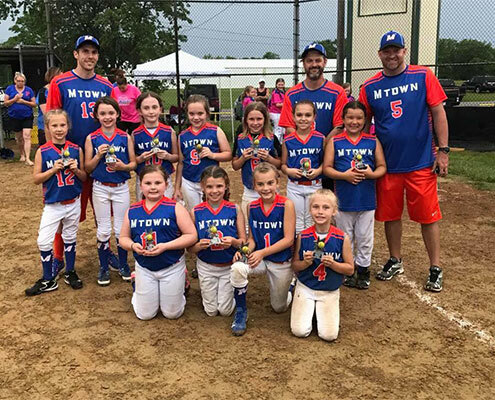 Have a question about softball? 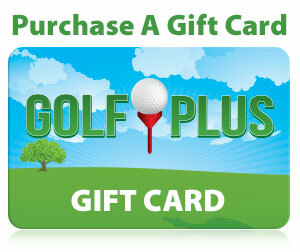 Feel free to call us at 812-477-7529 or contact us via the website.